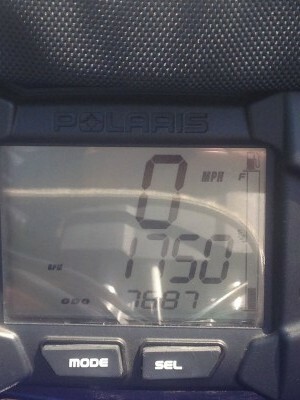 New factory motor @6500 miles , hand guards electric start,knee pads. 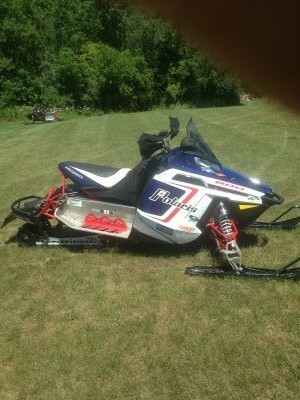 My wife's sled we snow checked one so its got to go. 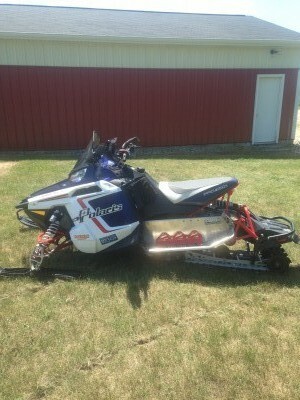 Runs excellent ready to ride! !